Alice Ascher, a poor, elderly shopkeeper, is murdered in Andover. Betty Barnard, a young waitress, is strangled with her own belt at Bexhill-on-Sea. Next comes Carmichael Clarke, collector of Chinese art, clubbed to death in Churston. Only in Doncaster does the pattern vary: the man found stabbed in the Regal Cinema is called George Earsfield. 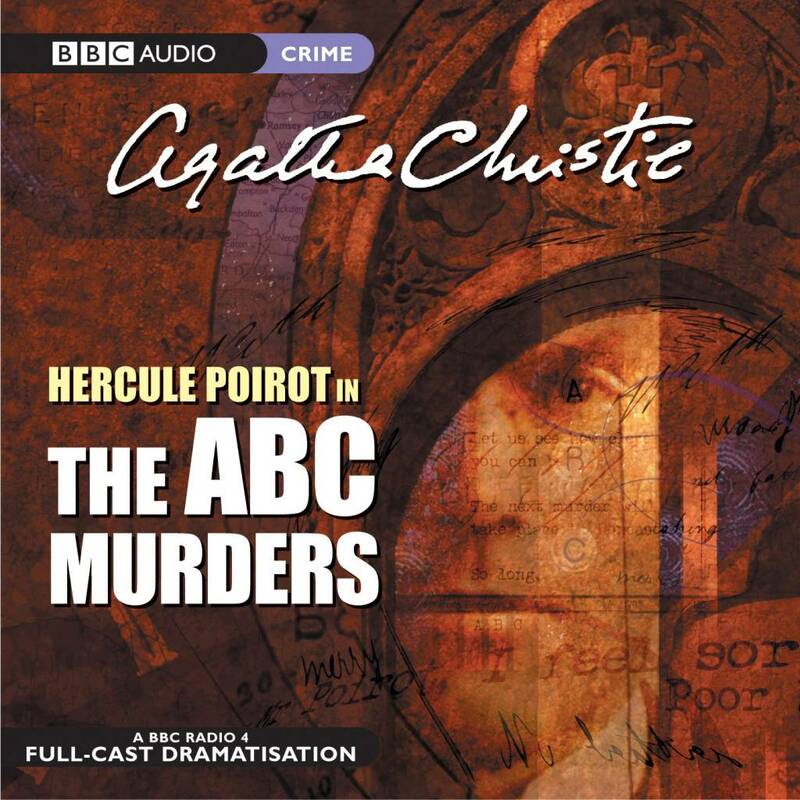 But each time, an ABC railway guide is found by the dead bodies, and each time, Poirot is warned in advance by a taunting letter from someone signed 'ABC'. Who is ABC? 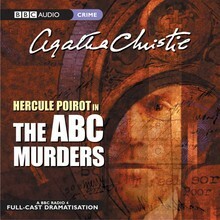 And can Poirot find out in time to prevent the death of a whole alphabet of victims?